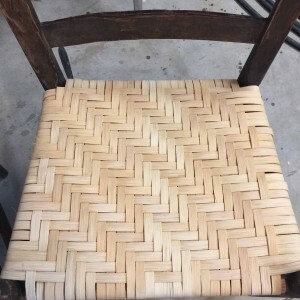 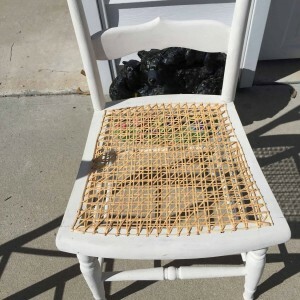 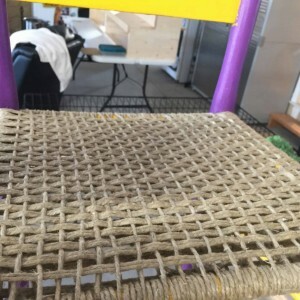 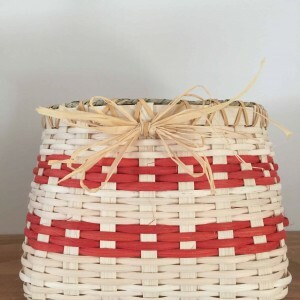 I have been caning chairs and basket weaving for years. 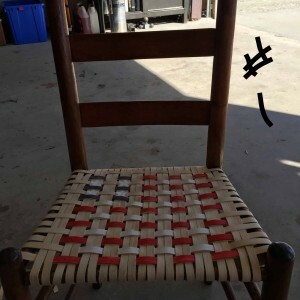 I have just recently started to sell the chairs and basket I weaved. 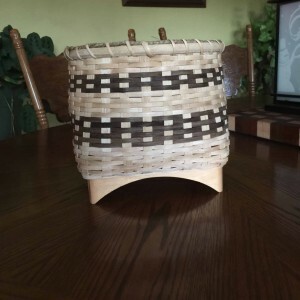 You can visit our Facebook page MoonCreek Country Crafts to see some of our work.